Our addiction professionals monitor our clients carefully to ensure that the detox process is as safe, comfortable, and effective as possible. Before we can help you overcome your addiction, we need to uncover the root problems and treat any underlying mental disorders. During group sessions you will get to vent your struggles, listen to the similar challenges of others, and exchange valuable advice. We're here for you when you decide to change your life. 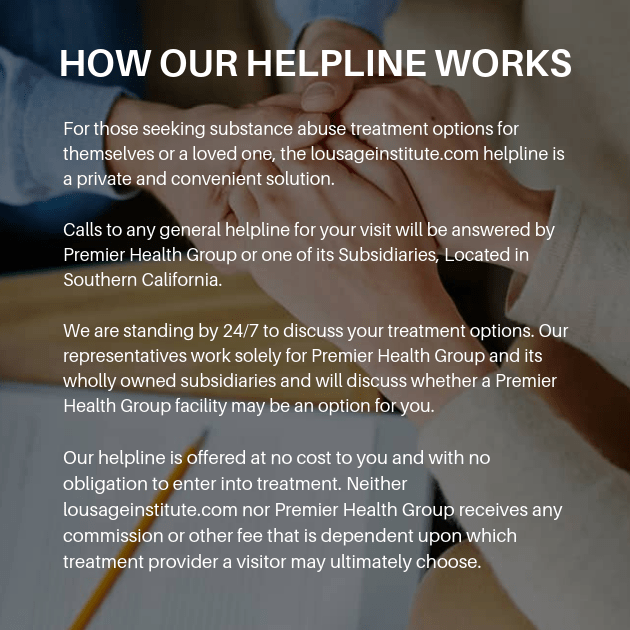 We have addiction recovery centers across the country for your convenience. Help is accessible, you don't need to do this alone. Call us today to set up a free consultation.